I need to customise site logo link and add a link to the widget area. I can't seem to find the right template file to make these edits. 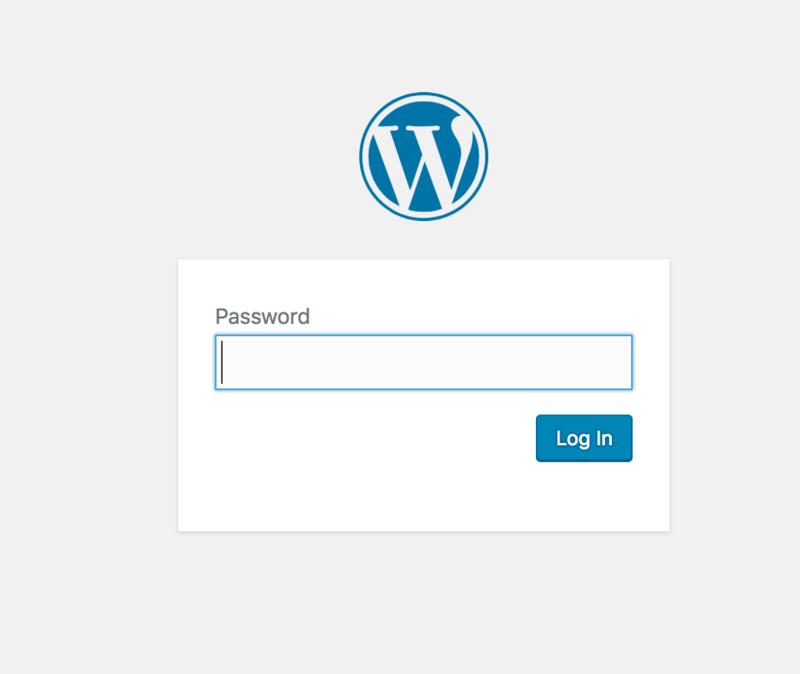 The link url which is used for the logo is wordpress home url, which can be set in wordpress dashboard -> Settings -> General. If you want to change the Title text of the logo link and alt text of logo image, you can enter the text in Theme Options -> Logo in the field "Text based logo". Logo is rendered using the orion_get_logo() function. The function can be find in recycle/framework/helpers.php file, line 342. The actual HTML output starts at line 369 (for the text-only logo), at 373 is the HTML when only one logo image is uploaded and finally line 377 is used when 2 logos are uploaded (light ad dark version). Best way to override the function is to copy the whole function into your child theme's functions.php file and modify it there. This way, you will be able to upgrade the recycle theme in the future, but still keep all your changes for the logo. I am not sure about your second question, could you explain please, maybe add a screenshot, what kind of link do you want to add into which widget area? Can you give me the password for your site, so I can check how it is made and suggest how to add the link? The site shouldn't be password protected anymore.